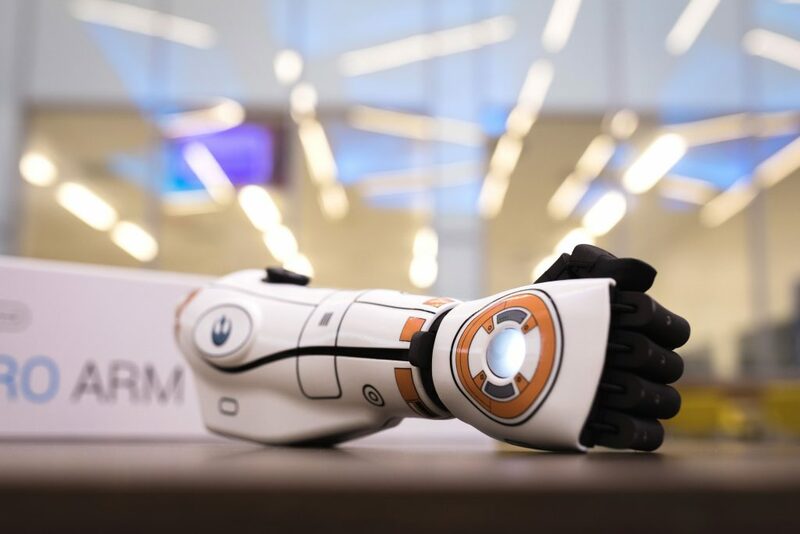 Is Open Bionics 3D printing for a better world? Make your nominations now in the 2019 3D Printing Industry Awards. For all the latest innovative applications and business developments, subscribe to the 3D Printing Industry newsletter, follow us on Twitter and like us on Facebook. Join 3D Printing Jobs for new opportunities in the industry.